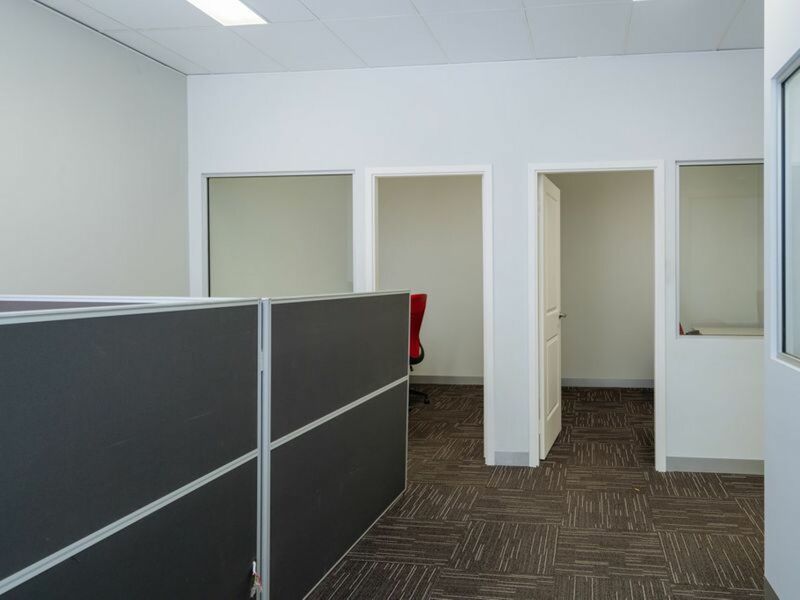 Just off the corner of the busy Walcott Street and William Street, this office with a total floor area of 170sqm approx. 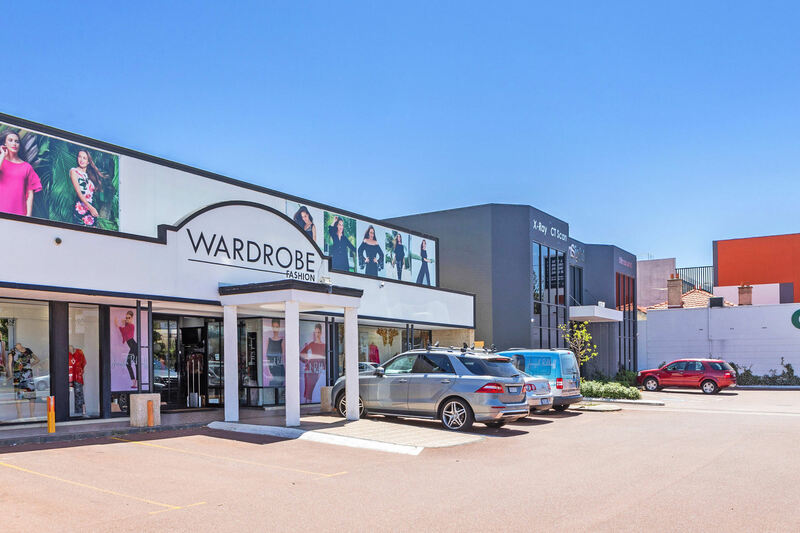 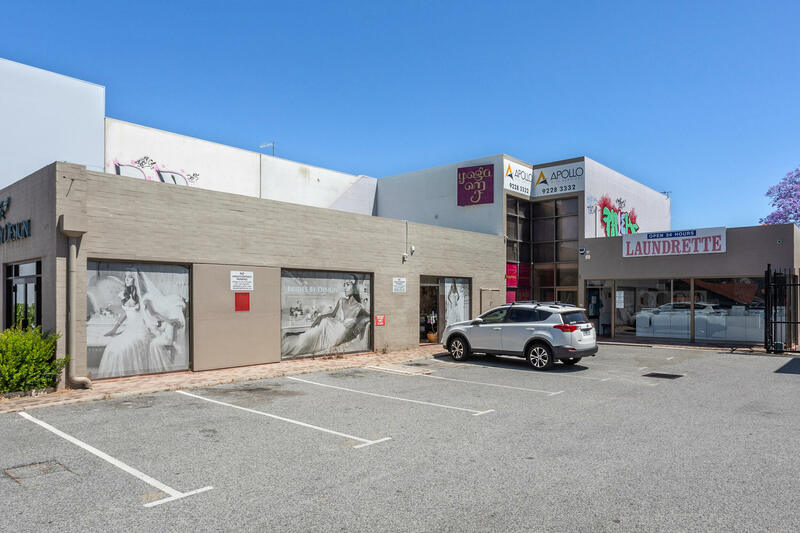 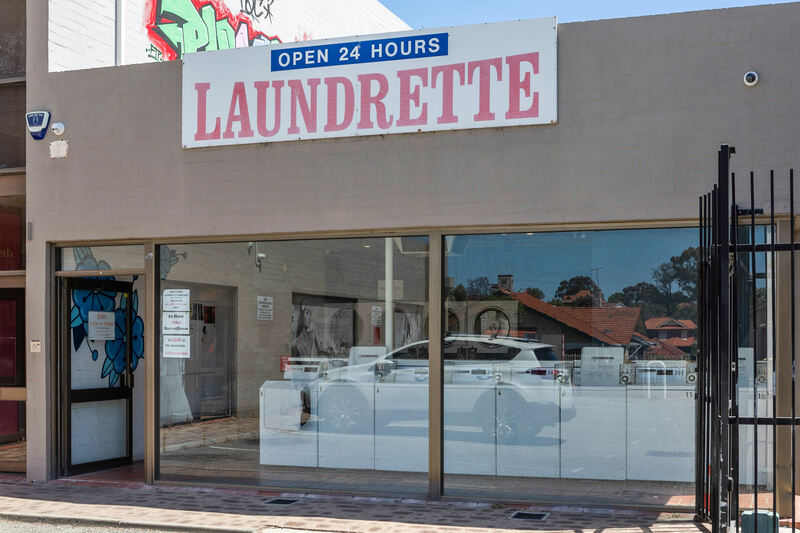 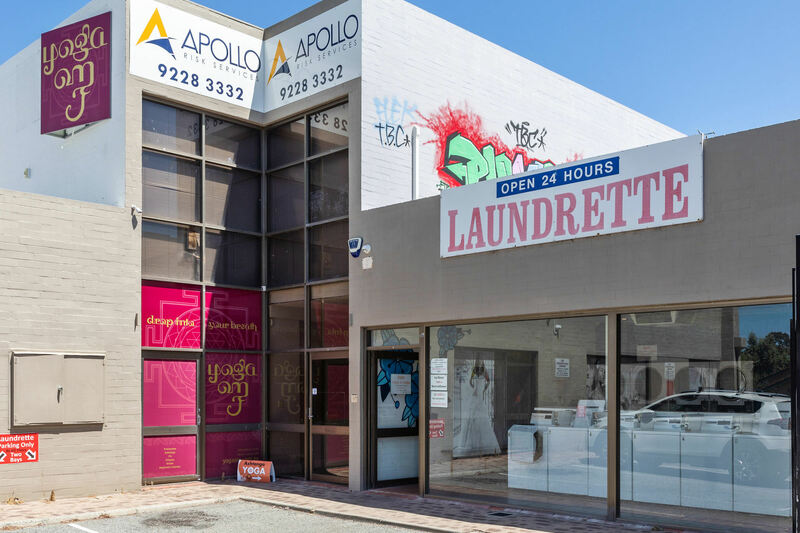 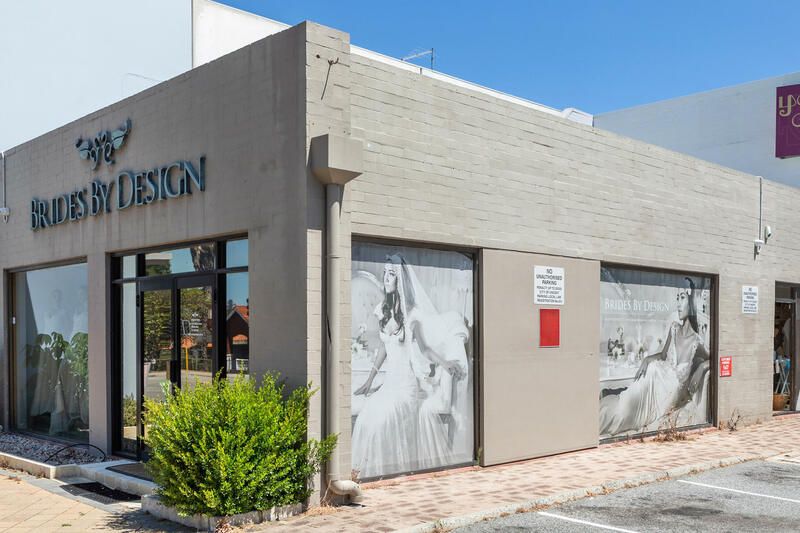 is a terrific for a business looking to establish themselves in the timeless Mount Lawley area. 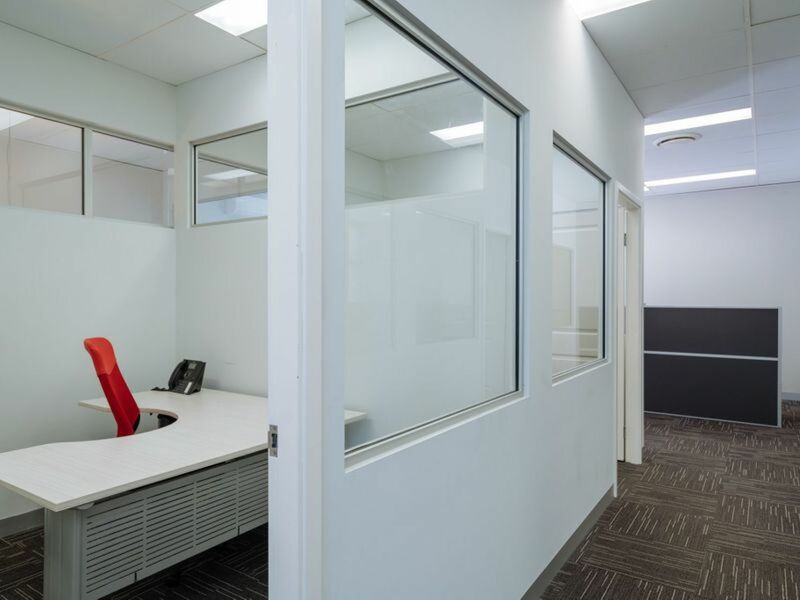 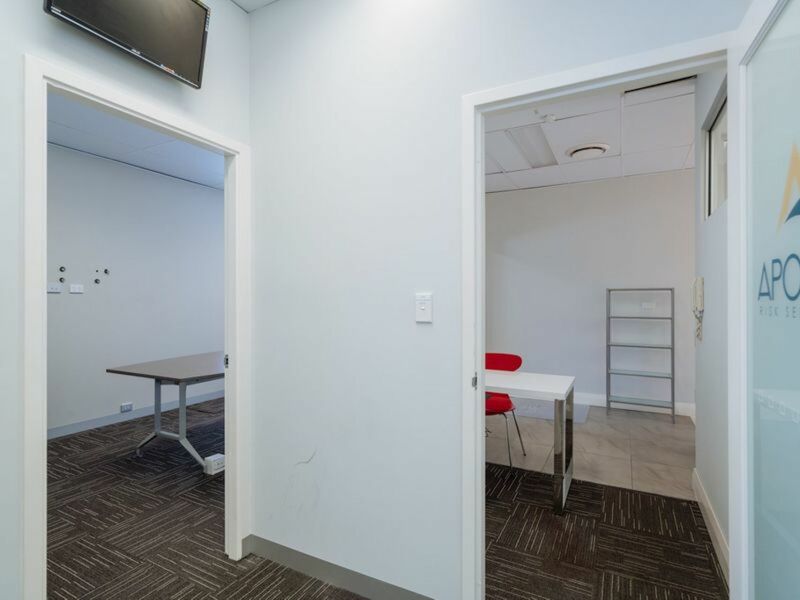 Split between two levels with refurbished bathrooms, kitchen, and fully partitioned office space with a boardroom including all of the existing office furniture ready for anyone to move straight in. 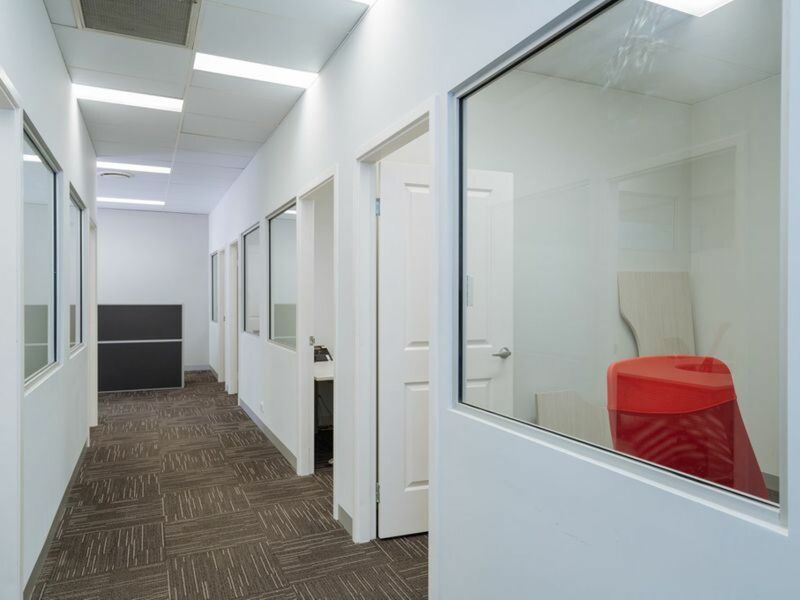 Within a strata complex of four, this office boasts five exclusive secure car parking bays as well as ample common area visitor parking and main road exposure. 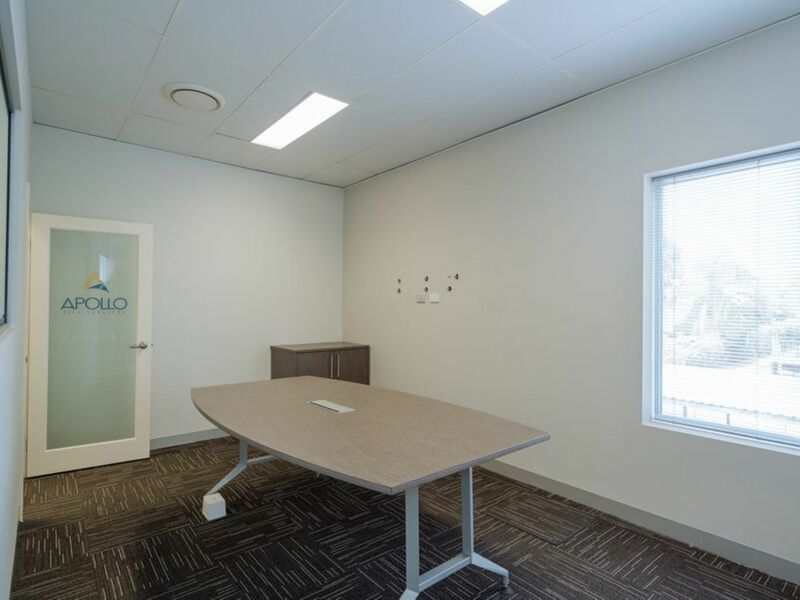 Only minutes' walk from the timeless and bustling Beaufort Street retail strip which is famous for its cafes, restaurants, shops, entertainment and many more, this office also has great access to major arterial roads including Charles Street, Guildford Road, Kwinana and Mitchell Freeway, this is a great purchase opportunity. 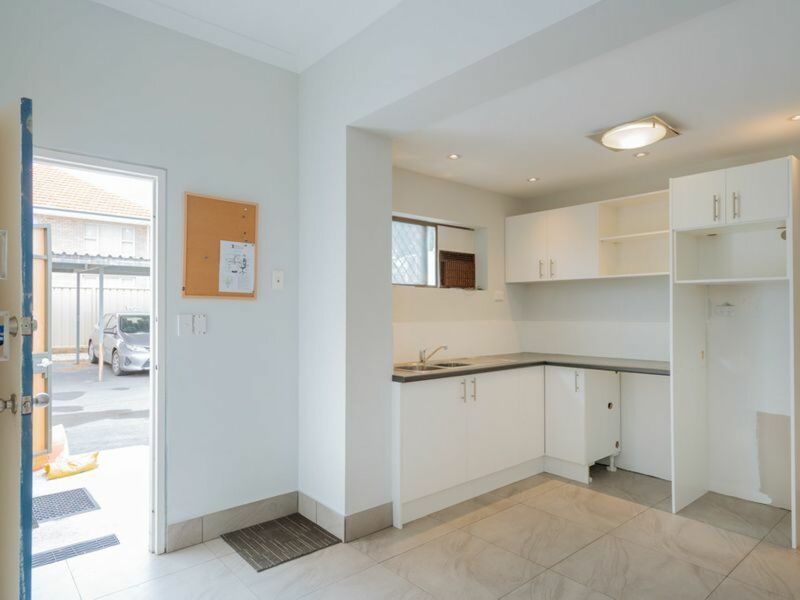 Please contact Pasquale Cianfagna on 0418 907 300 or Wajee Gakunju on 0413 789 345 for more information or to arrange an inspection.